Based in Exawatt's UK office, Simon is responsible for Exawatt's research and market analysis services, and has deep experience in strategic planning and management consulting. He has developed, and maintains, one of the most comprehensive market models in the PV industry today. Over a career spanning more than 20 years, Simon has provided strategic planning, business development, M&A due diligence, market analysis, market forecasting and fundraising services to a number of leading companies in the energy, interactive entertainment, biotech and communications technology sectors. Simon has been in the energy industry since 2008, when he was part of the founding team of a startup technology company dedicated to improving the efficiency of crystalline solar cells. Prior to co-founding Exawatt, in 2010 he was a member of the founding team of PV Tech Group, which provided factory design and integration services to solar PV companies. 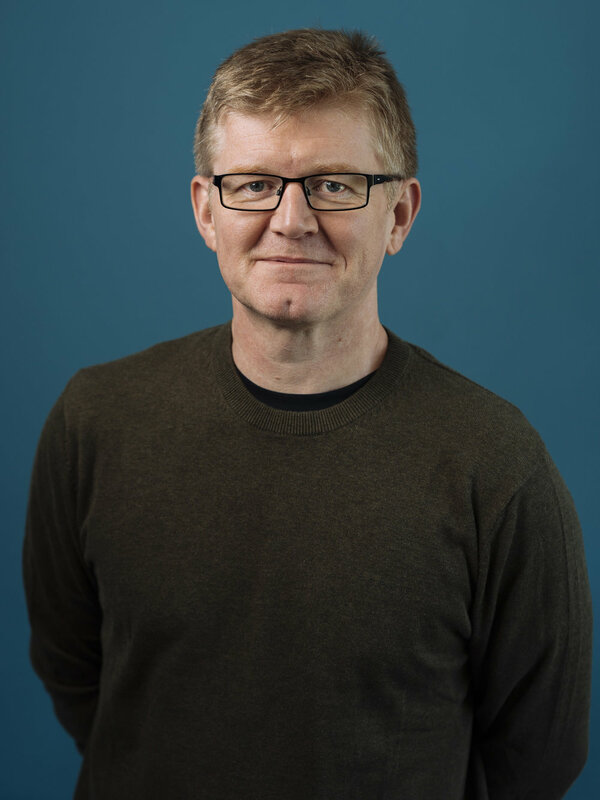 Previously, as a management consultant in the interactive entertainment industry, Simon provided services to a number of industry-leading manufacturers, including Microsoft, Sony, Intel and Nokia. Other clients included software publishers and financial institutions. Simon began his career as a business journalist, overseeing two of the interactive entertainment industry's leading publications. Simon has an MSc in Science Communication from Imperial College of Science, Technology and Medicine, University of London, and a BEng in Electrical and Electronic Engineering from the University of Newcastle upon Tyne, UK. Megan is the newest addition to the Exawatt team. 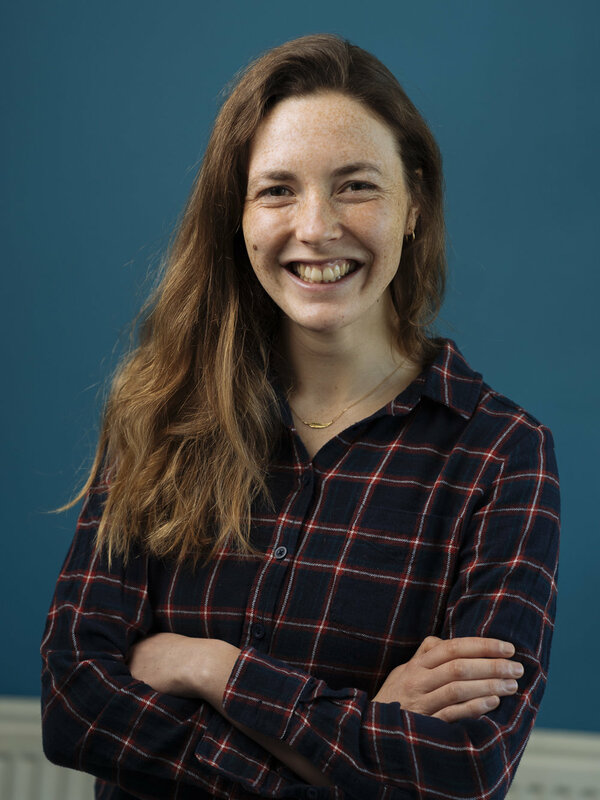 She joined Exawatt in early 2018 and, like Alex, provides support and analysis for the technical and market sides of the business. A Natural Sciences graduate from the University of Cambridge, Christ's College, Megan developed a keen interest in applied environmental science and went on to pursue an MSc in Environmental Change and International Development at the University of Sheffield. While there, she completed her thesis on innovative methods of treating textile wastewater using ionising radiation in Dhaka, Bangladesh. She also spent time in Kenya, where she studied the societal impacts of artisanal gold mining. Megan's interest in energy stemmed from policy analysis work at the 2015 G20 summit and she continues to follow global developments in this sector, particularly in the East. She has also spent extended periods in China – including recently completing a 5,000-mile solo bike trip across the country – and is currently studying Mandarin. As Exawatt increases its focus on the Chinese market, Megan will be an invaluable asset to the team. Alex provides support and analysis for the technical and market sides of the business, and joined Exawatt in early 2017. With a background in solar cell research, Alex previously worked as a scientist at Ossila, a specialist materials science company providing equipment, chemicals and technical support to research institutions around the world. Prior to this he undertook a PhD at the University of Sheffield, where he investigated new materials and deposition methods for solution-processed solar cells. During this time he initially studied transparent conductive electrodes for polymer-based solar cells, before switching focus to the emerging area of perovskite-based cells. In addition to his PhD, Alex has an MPhys in Physics from the University of Sheffield. Rob is responsible for business development at Exawatt, and is working with a variety of companies, from small start-up organizations to large multi-national conglomerates, to support their efforts in the global PV marketplace. Prior to joining the Exawatt team in 2015, Rob was a director of business development at Hanover Research, a global information services firm based in Washington, DC. Hanover Research was recognized as one of the Washington Business Journal's fastest-growing companies in 2014. During his time at Hanover, Rob led efforts in the non-profit sector, working with school districts and universities to identify and support their market research needs, and also supported Hanover's efforts to build an energy practice. Before joining Hanover Research, Rob was the International Business Development Director at PHOTON Consulting. In this function he established relationships with key customers worldwide, including government organizations, large utilities, financial institutions, multi-national conglomerates, manufacturers of polysilicon, ingots, wafers, cells and modules, and downstream developers. He has worked with many companies on key strategic consulting engagements that have had major positive economic impacts, for not only the contracted companies but for the industry overall. Rob has a BA in Psychology and Legal Studies from Roger Williams University in Rhode Island. He also spent time at the University of Wollongong, Australia, where he earned a minor degree in international relations. Rob also studied at the University of Texas at Austin under the tutelage of Michael Webber, the deputy director of UT's Energy Institute.